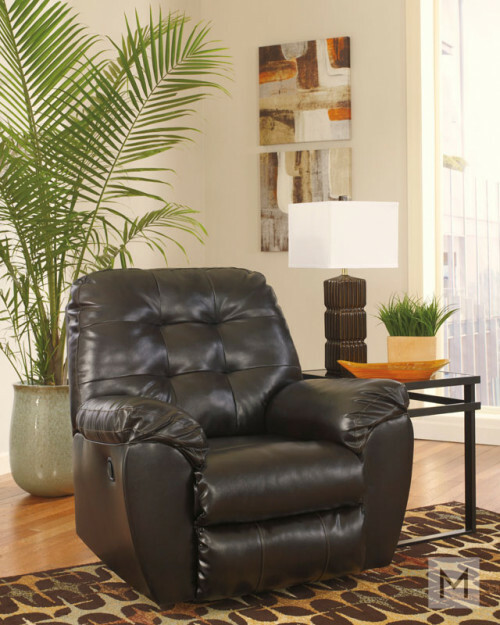 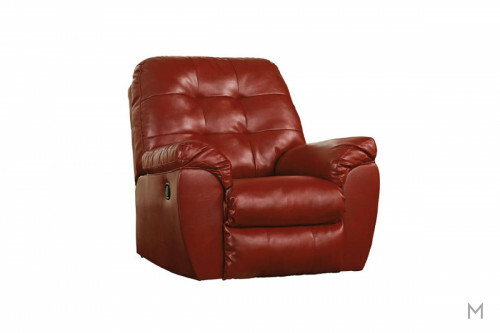 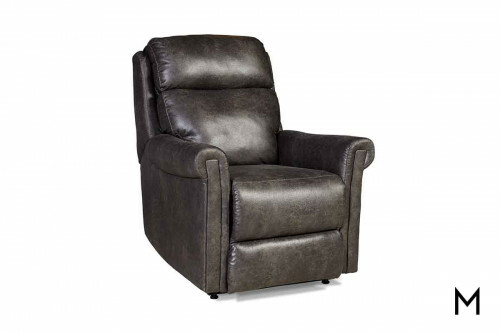 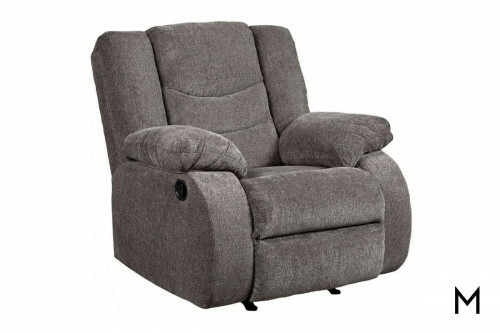 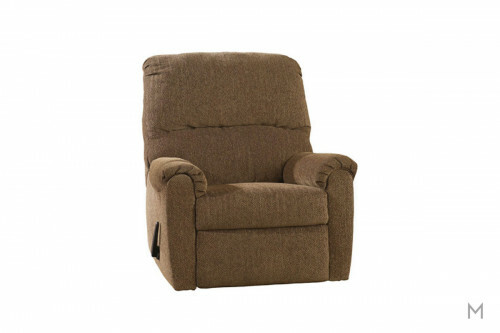 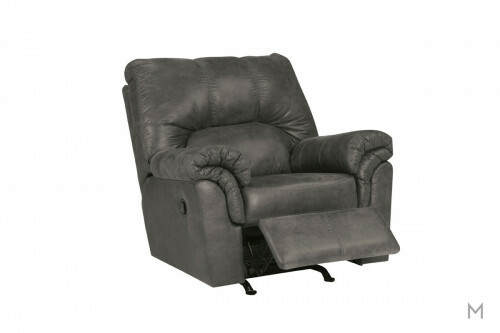 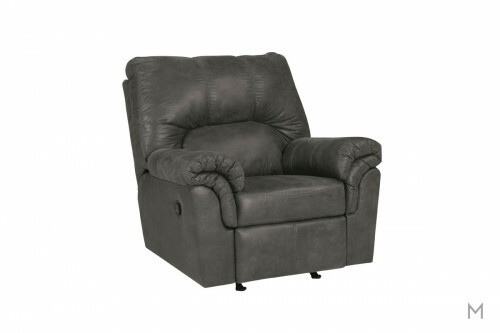 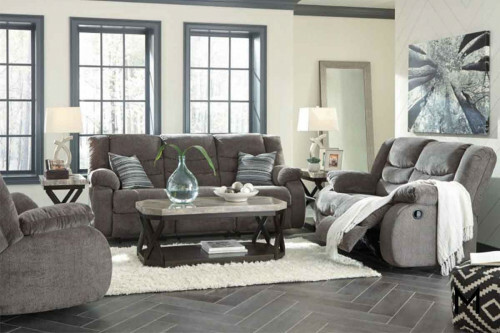 This remarkable recliner boasts a super plush seat and a crisp contemporary design. 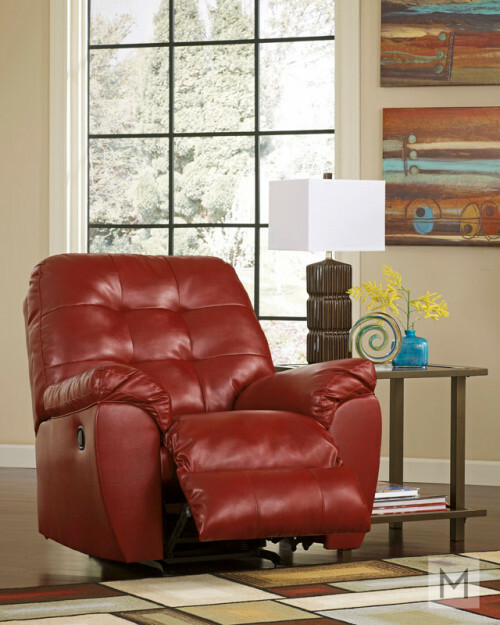 As with today's cars, today's recliner is all about personalized comfort. 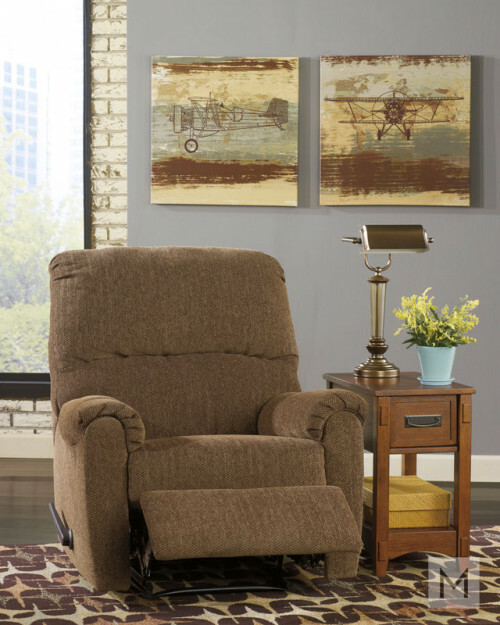 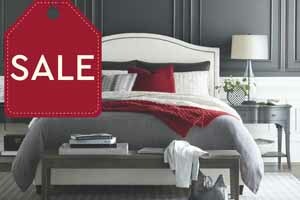 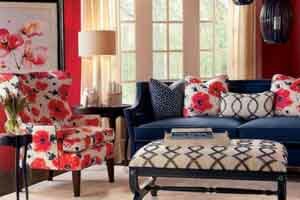 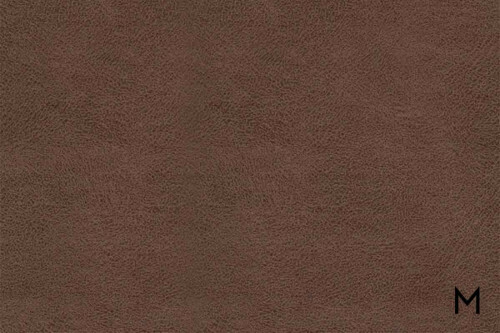 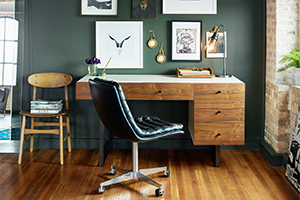 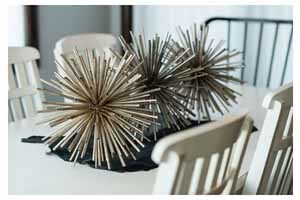 Customize the base with rocker, glider, or swivel options. 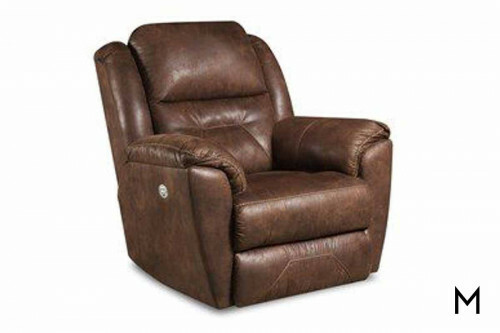 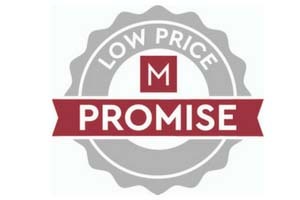 Premium power offers personalized ergonomics with power adjustable headrests and power tilt lumbar.